Where should I report a problem with a charger? 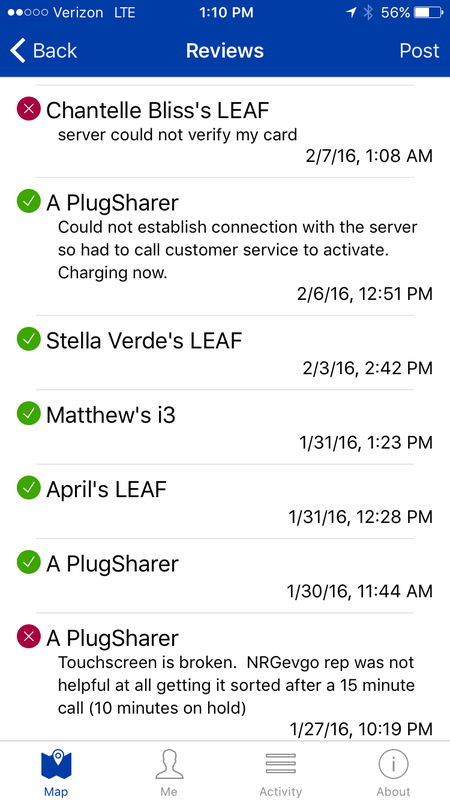 Please also check-in at the station to report the issue within the app and alert fellow PlugSharers of the problem. You can refer back to "What if I find incorrect information about a public station?" in the FAQ to learn how to edit information and "I had a good/bad experience somewhere. What should I do?" to learn how to report an issue by checking in.